Meet Pasargads Vintage Hamadan Collection. 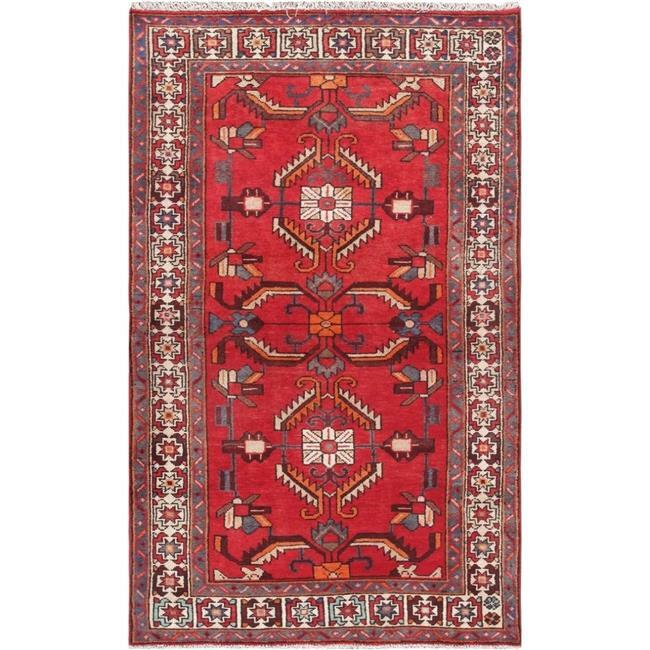 This rugs handmade, and Hand-Knotted construction adds durability to this rug, ensuring it will last for many years. Each rug is handmade with Wool. With its timeless style, this rug is an elegant addition to any home decor collection.